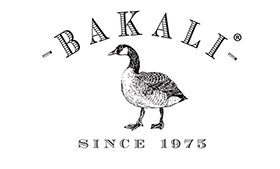 Bakali offers natural alternatives to the traditional use of bread for fillings and toppings. This is not only great news for those of us who are gluten intolerant, but also for those on diet and wanting to follow a healthier way of life. 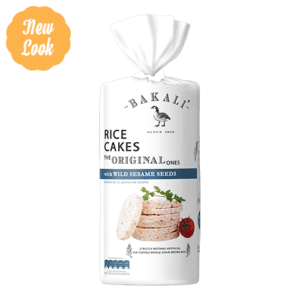 Our plain rice and corn cakes are high in dietary fibre and naturally gluten free. 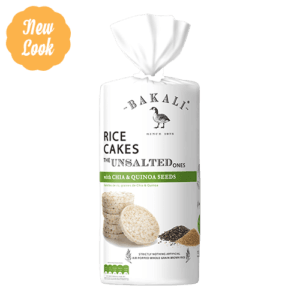 As our plain rice cakes and corn cakes are low in sugar, they are ideal for diabetics wanting to enjoy a tasty but healthy snack. 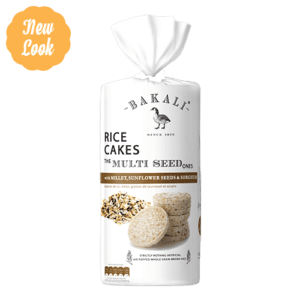 Bakali’s plain Rice Cakes are made from brown rice, known for its health benefits. Brown rice is a whole grain which is a good source of fibre being low in calories making the ideal alternative healthier option for snacking. 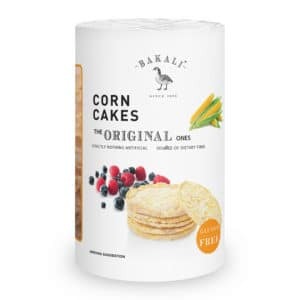 Bakali’s plain Corn Cakes are much thinner than the rice cakes and are suitable for all sorts of diets as additions to main meals, snacks or appetizers.